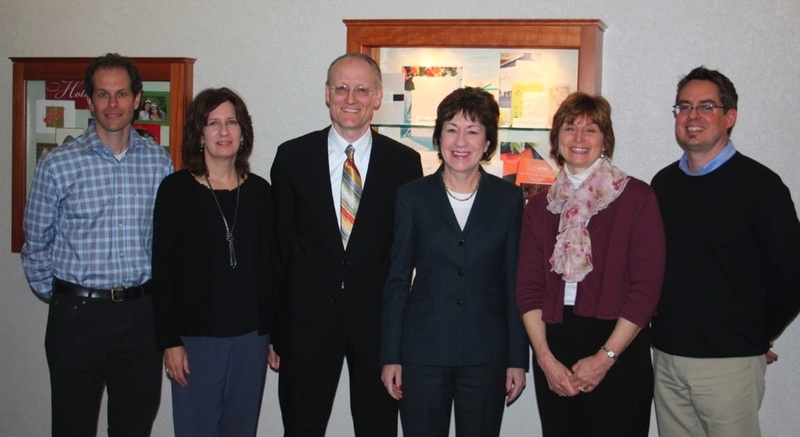 This past February, our president Paul Wainman had the pleasure of introducing U.S. 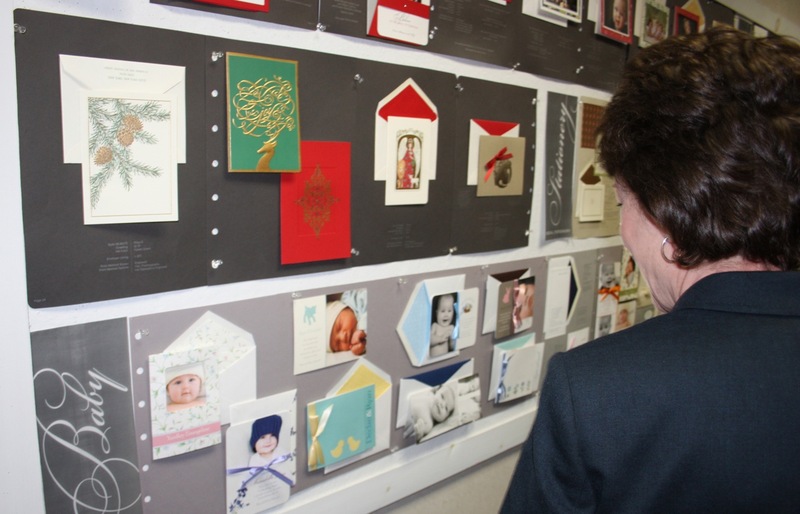 Senator Susan Collins at the Greeting Card Association meeting in Washington, D.C., where she spoke about proposed legislation to improve the cost efficiency of the U.S. Postal Service. 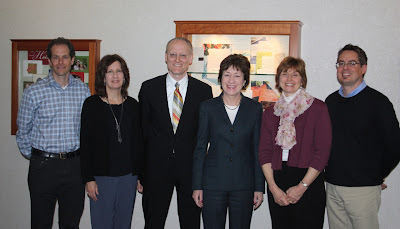 Just today, we were delighted by Senator Collins' visit to William Arthur. She toured our facility and design and printing departments. Senator Collins shares our concern with keeping the Postal Service a vibrant and sustainable business. 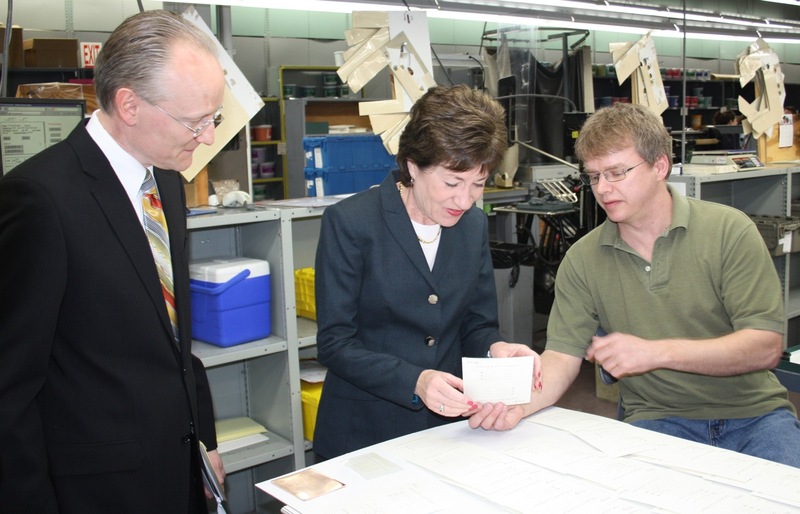 After meeting our 280 employees, Senator Collins has an even greater understanding of our contribution to our local economy and our passion about the importance of personal communication and expression. We were all honored by her visit to William Arthur!